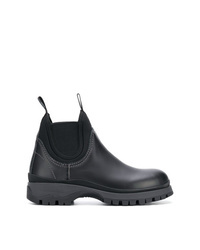 Prada Round Toe Boots £563 Free UK Shipping! 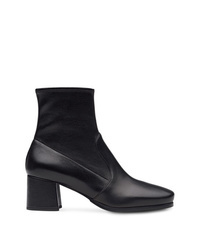 Prada Pointed Toe Ankle Boots £497 £710 Free UK Shipping! 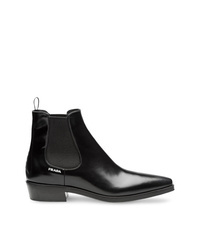 Prada 110 Patent Leather Drawstring Boots £356 £712 Free UK Shipping! 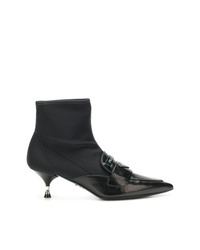 Prada Pointed Sock Boots £442 £736 Free UK Shipping! 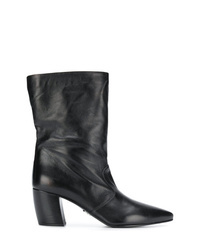 Prada Pointed Toe Boots £736 Free UK Shipping! 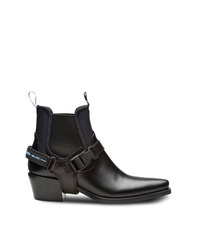 Prada Leather And Neoprene Booties £771 Free UK Shipping! 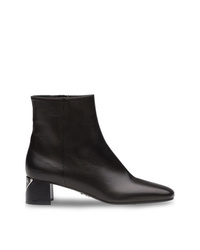 Prada Nappa Leather Booties £684 Free UK Shipping! 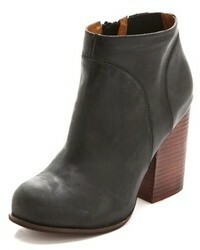 Prada Brushed Calf Leather Booties £606 Free UK Shipping! 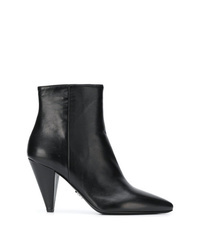 Prada Nappa Leather Booties £650 Free UK Shipping! 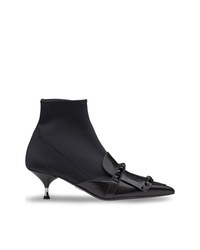 Prada High Heel Lace Up Booties £764 Free UK Shipping! Prada Studded Sock Boots £540 £771 Free UK Shipping! 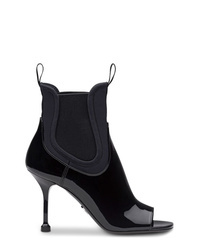 Prada Patent Leather And Neoprene Booties £442 £736 Free UK Shipping!